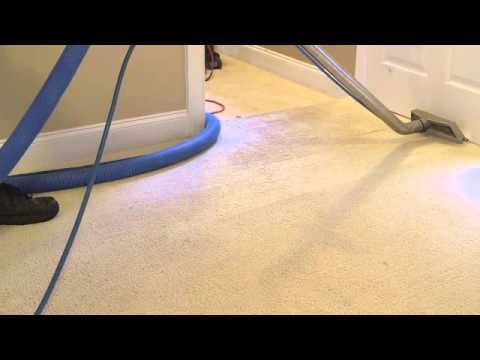 I have been offering carpet cleaning in Peachtree City since 2004! Hi, my name is Norm Cardilli and I am the owner of Golden Glove. We offer premium carpet cleaning services in Peachtree City, GA. Our carpet cleaning services are guaranteed to delight customers 100% of the time or we will clean for FREE until you are satisfied. 1. Because we guarantee that you will be satisfied with our carpet cleaning services.2. Because we value our customers. How? One way that we show value for our customers is through our Residential Preferred Care Program.After a residential customer has received our services they are immediately added to our Residential Preferred Care Program. This gives them free refills for life on our special carpet stain remover, priority scheduling, and a 10% off discount on any repeat cleanings within 6 months of their original service.3. 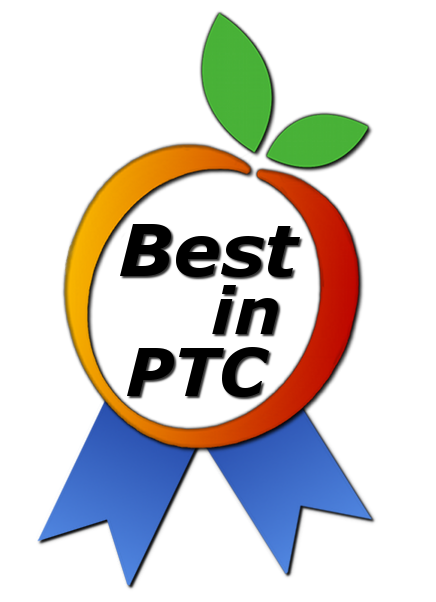 Because we have been successfully cleaning carpets in Peachtree City since 2004! 4. We are trusted! 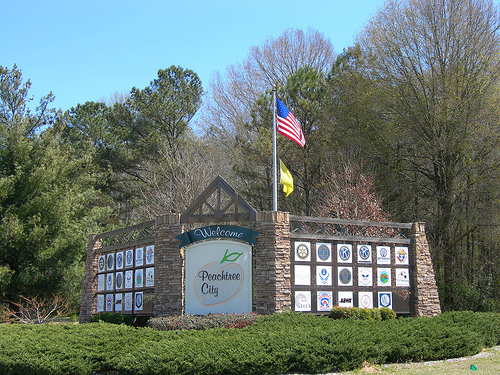 Peachtree City residents have recommended our services to their friends, family, and acquaintances time and time again. 5. Because we are aware of our customers’ needs. For example, we make sure to be aware of any allergy problems with our clients and in response to allergy problems we will use eco-friendly cleaning products that are hypo-allergenic. We are a green carpet cleaning company in Peachtree City, GA.
All of our services are offered by our professional team. Our team is specifically trained and chosen based on ability, reliability and courteous personalities. With our professional carpet cleaning team you can always feel 100% confident in having them inside your home. We only operate with the absolute highest standards of quality. 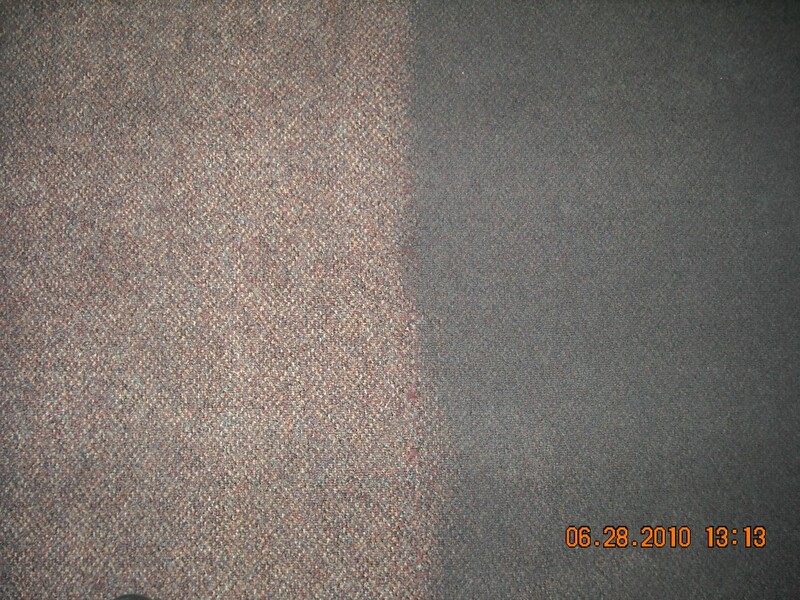 Visit Our Carpet Cleaning and Protection Page. The link above will take you to our more detailed page of our specific carpet services.